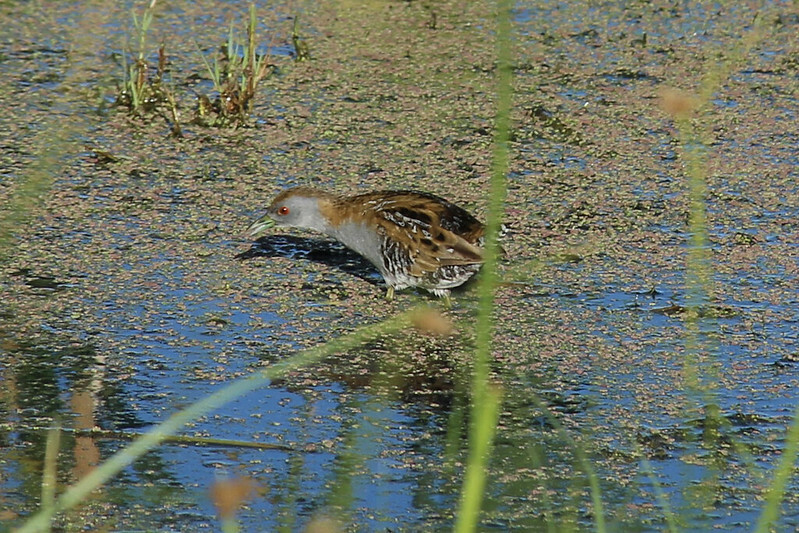 I’ve never really had much much luck with crakes. 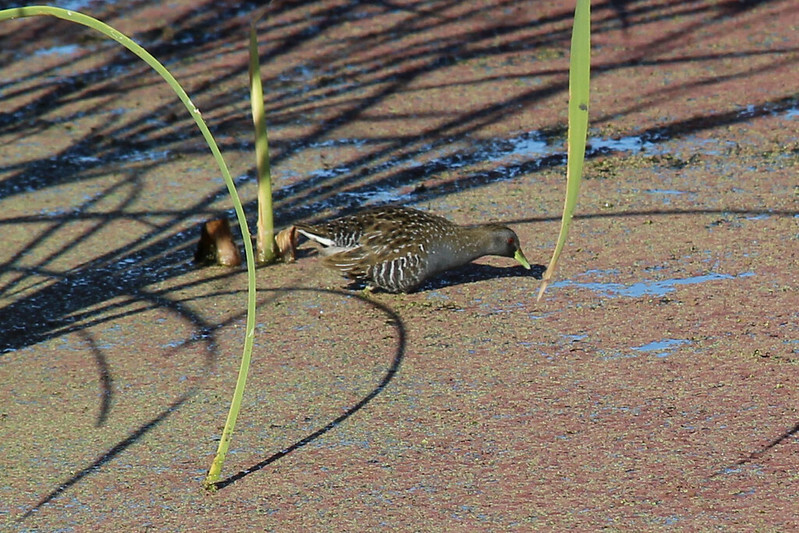 I went to Jerringot a fair bit when living out that way and only saw them the once. 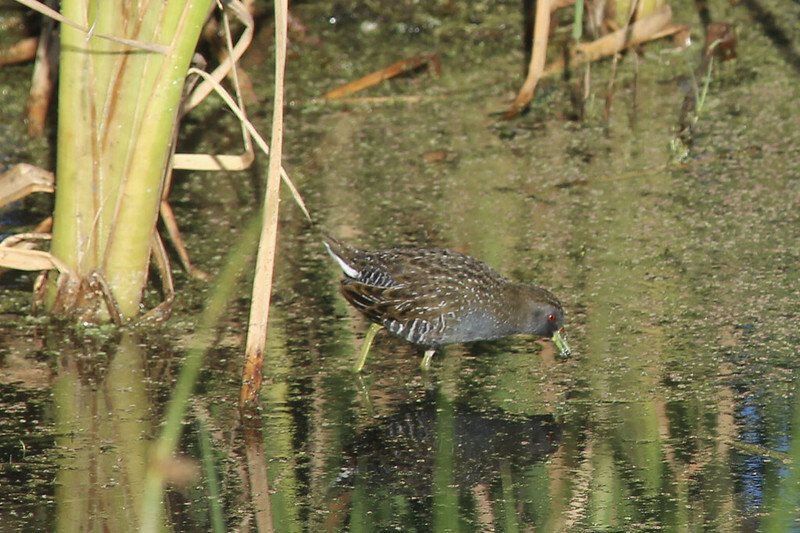 It took about four visits to Eastern Park to find the Ballions. 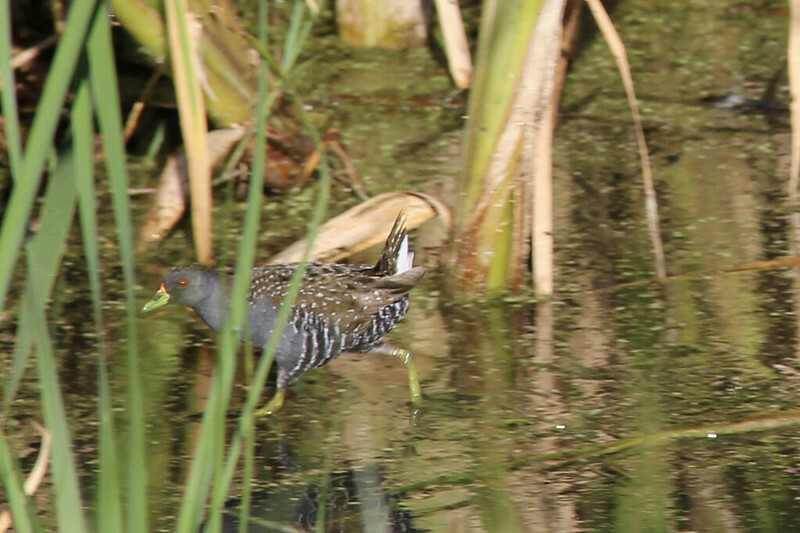 I didn’t mind: they are elusive buggers and there were other birds higher up on my priority list. 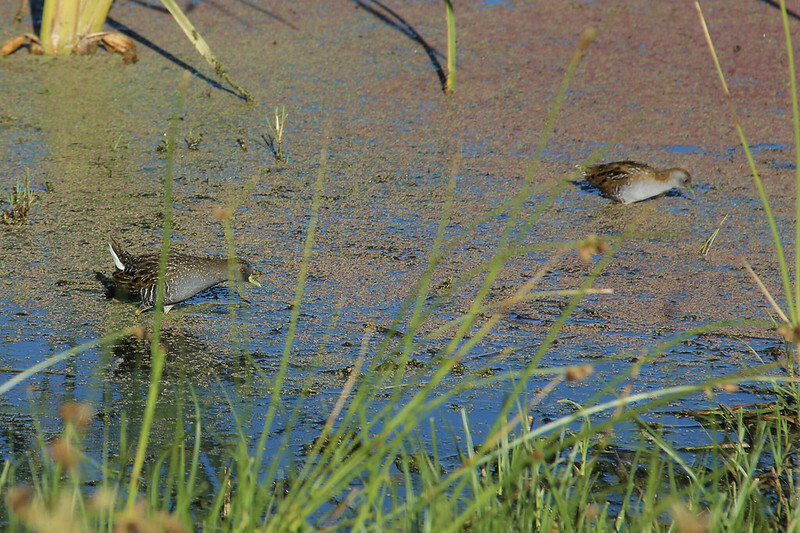 Nonetheless: TWO CRAKES AT ONCE! 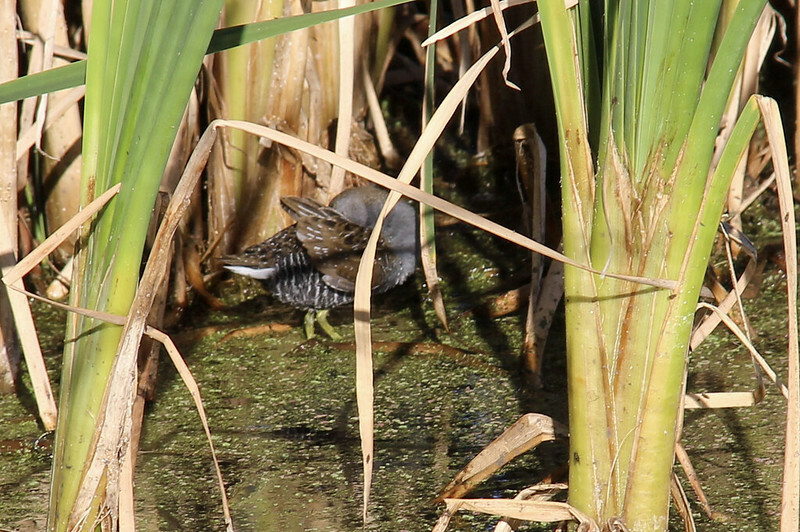 The spotless prefers dense reed beds. 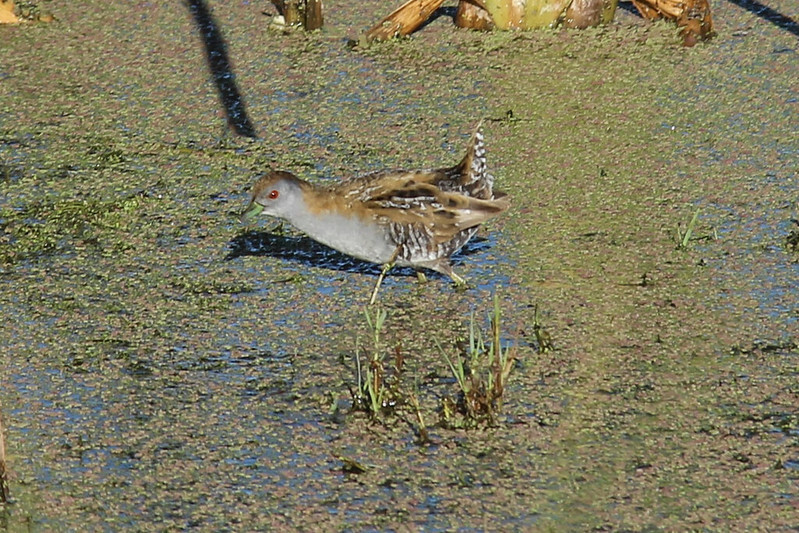 The spotted crake frequents shallows and muddy shorelines near cover. It’s easy to tell them apart now. We got good views which made me feel less annoyed at the 6:20am bus ride after a rough nights sleep. 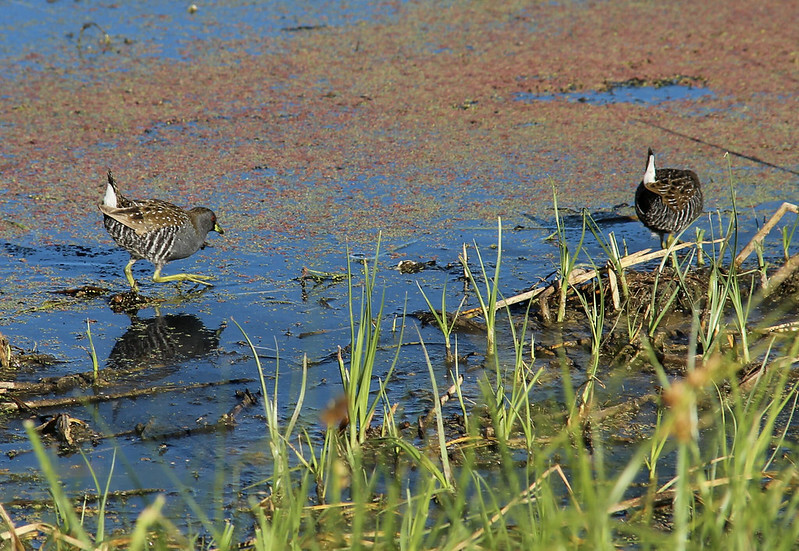 I could have spent hours just watching and photographing them, if I could find the right lens. 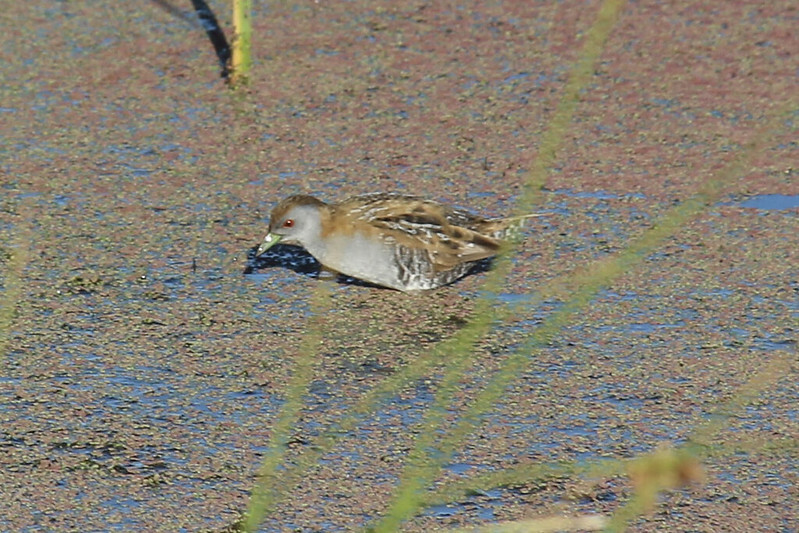 Their behaviour is quite fascinating. 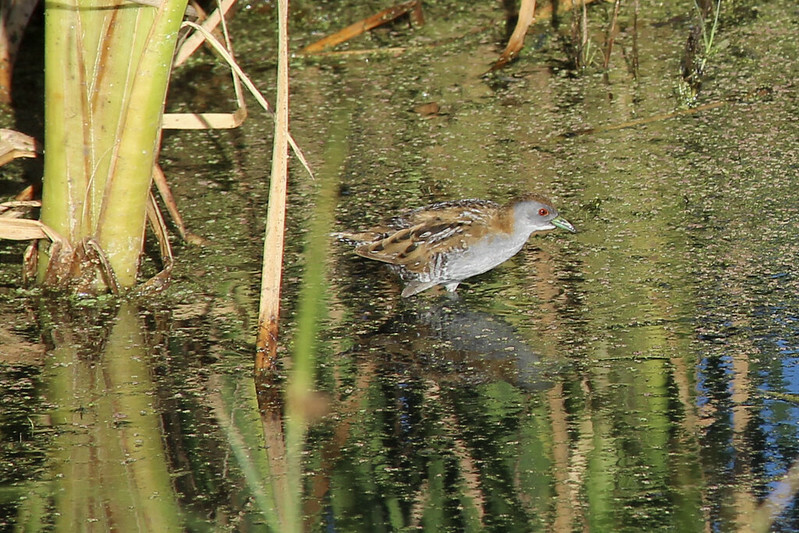 And was so worth it to get solid views of the ballions crake considering the fleeting ones I’d had in the past.